experiences - any time of the year. 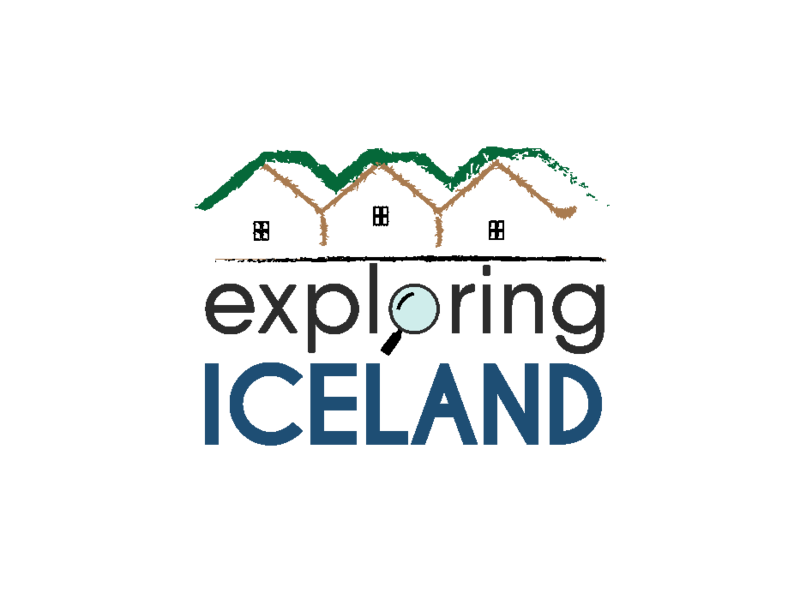 Why travel with Exploring Iceland? We specialize in high quality small groups. We are a small company with friendly and dedicated staff. We strive to offer personal and excellent service. We have over 30 years of experience in tourism. We have our own fleet of superior buses. We take pride in our animal welfare and fair trade policies. We work with the locals in all of our tours. evening! Just sit, chill and enjoy the view! attitude that will go the extra mile for you. There are five Hike & Relax segments in the South, West, North, East and South East. 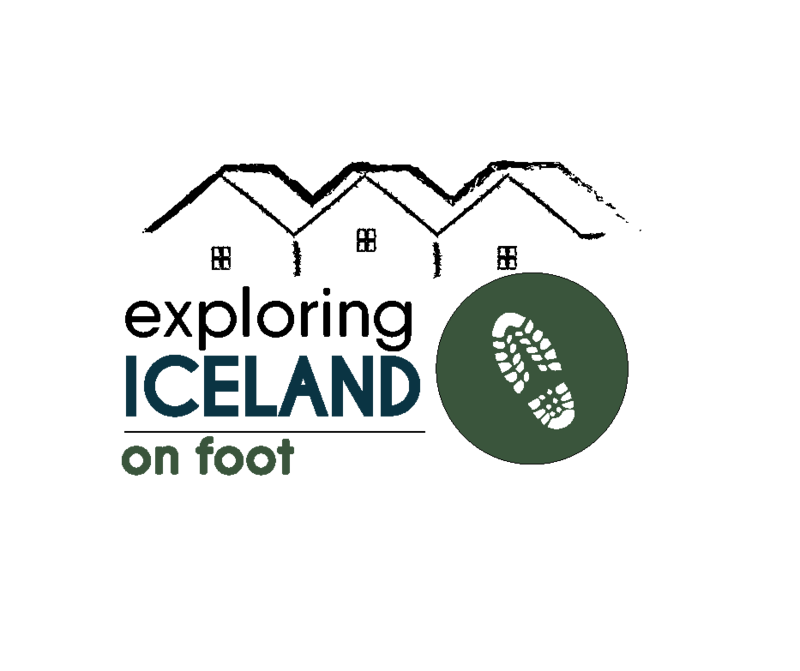 ​Exploring Iceland on your own is all about tailor making your perfect individual holiday. 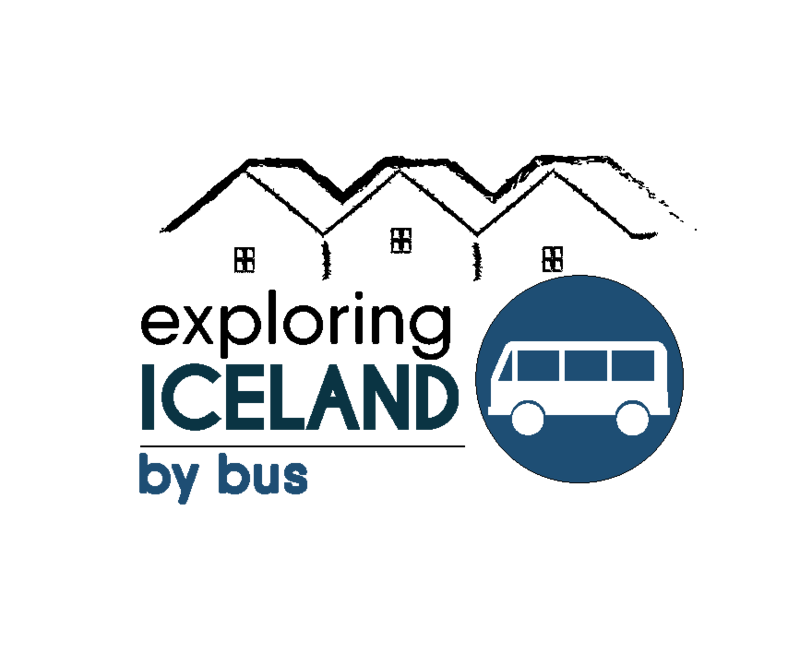 We offer a selection of adventure tours and self drive packages in Iceland. Choose from offers for a romantic getaways to activity tours and unique tours staying at quirky hotels. Or tell us about your special interests and we will come up with the perfect itinerary! 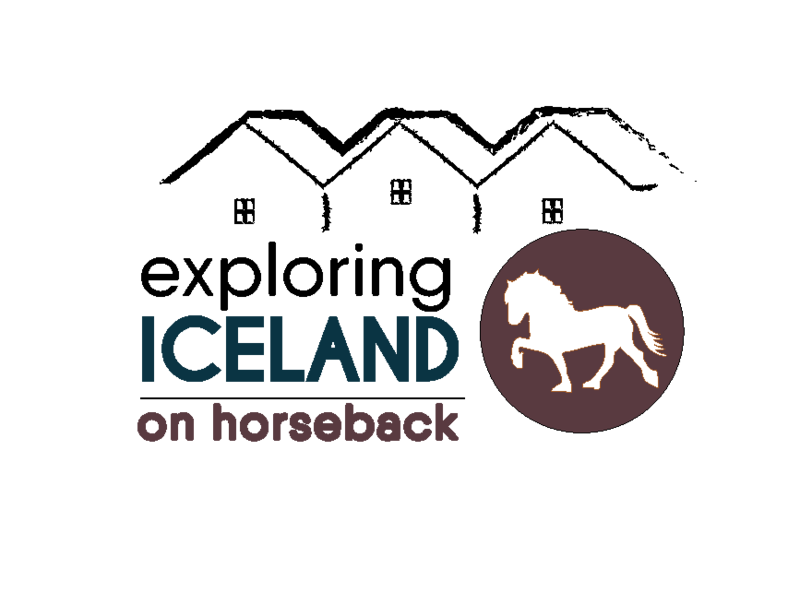 Starting from self-drive tours for horse lovers to itineraries for history, geology and literature fans!